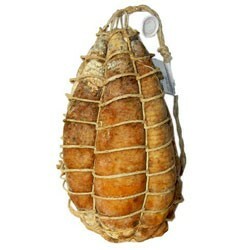 From the artisanal processing of top quality ingredients comes the Traditional Culatello. 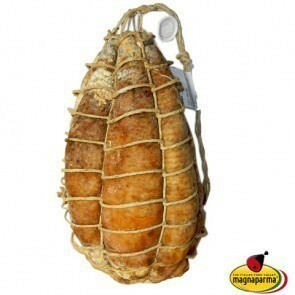 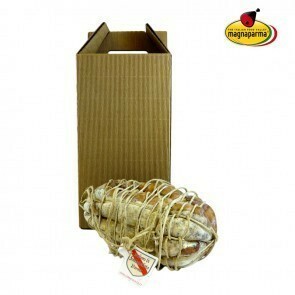 The ​​production area of the traditional Culatello is extended to the whole province of Parma. 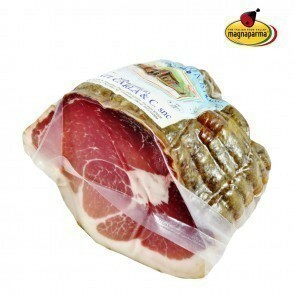 The criteria for selecting the pig meat and for processing it are the same as those used for the production of Culatello PDO. 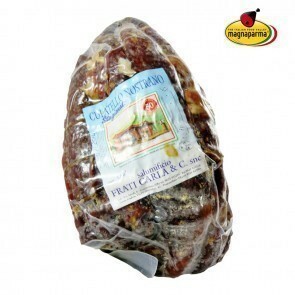 The processing of the thighs takes all year round. 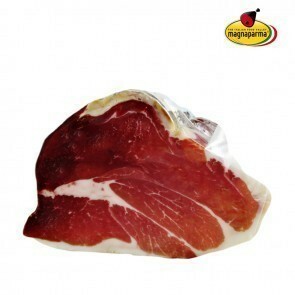 Cut it into slices, not too thin and serve it with bread, butter and a glass of sparkling red.